With the ReSupply app, you can snap a photo of the item you want to donate, then find the best charity for it. This Veterans Day, Army officers Paul Tocci, Kevin Epp, Brendan Buckley, Corey Reiser, and Eric Osteen will give back to their community by debuting in Atlanta a new mobile app that seeks to make giving to charity an everyday task—ReSupply. The officers, all close friends since they met at West Point, first began noticing a common problem while at the military academy: waste. “At graduation, people would throw their uniforms in the hallway,” Tocci says. “There were all these underclassmen who were the same size or shape who could’ve used that uniform.” When the officers got to their Army bases, Tocci says the problem persisted. Used goods that others could have utilized were thrown away or left behind for someone else to deal with. This was especially apparent to the men when they organized a coat drive this past Thanksgiving. After collecting more than 200 coats, they discovered that at many donation points, they could only give away five, 10, or 20 coats at a time. The group had to travel to about 10 different locations to donate all of the coats they’d collected. They felt like there had to be a more convenient way and began working on ReSupply. 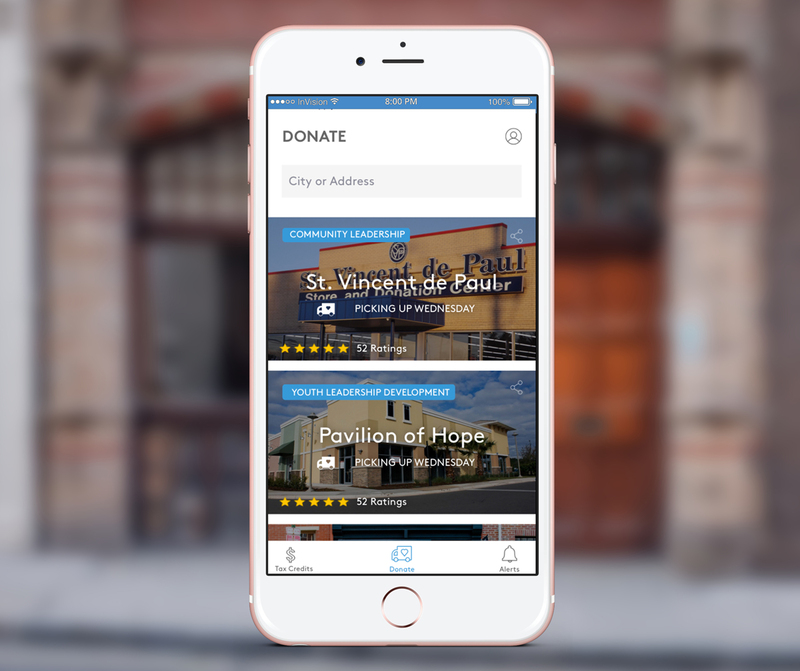 The app allows you to select the charity you want to donate your items to. 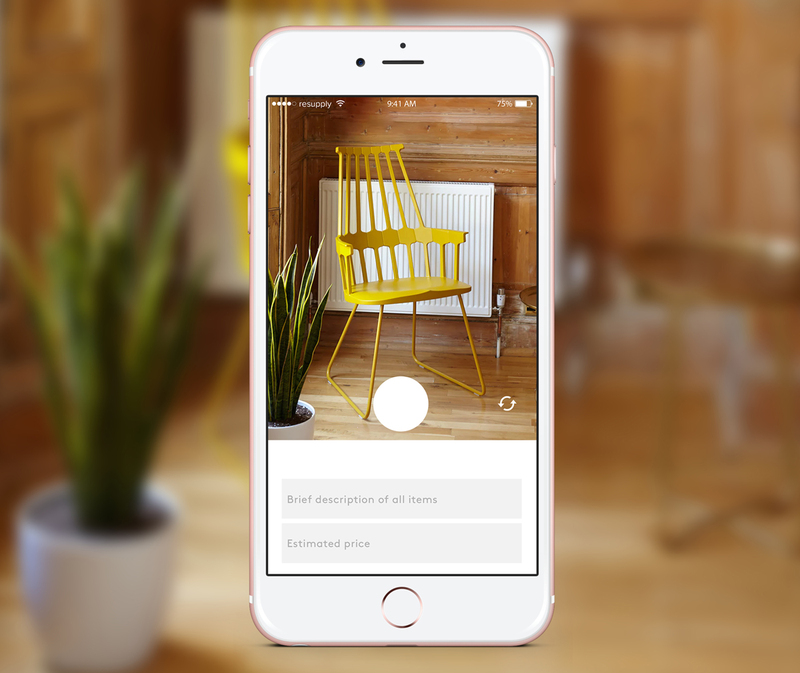 With the app, the donation process only takes a few steps: Snap photos of the item you want to donate, select the charity that you want to donate it to, and request a pick-up. The app even generates a tax receipt for any donation made. “You can put these unused items from your house on your doorstep, go off to work, do whatever you’re going to do, and you don’t have to be waiting at home for the pick-up,” Tocci says. While remembering the sacrifice of those serving in the military on Veterans Day, Tocci and his team also hope that people will consider giving back to their community, too.